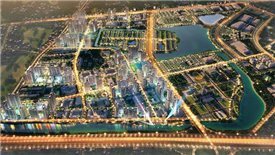 The second phase of Mon City will be tailor-made for the premium segment. 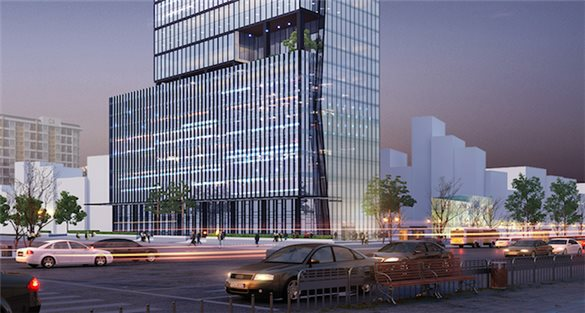 BRG Group plans to kick off the project with the construction of the Hilton hotel complex in the first phase. 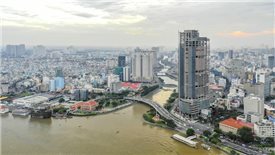 Vietnamese market has the potential for upsurge of more sophisticated office projects, following all current global megatrends, according to real estate experts. 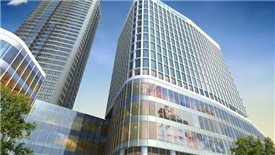 The office market in the last three months of 2018 is projected to be extremely booming with the entry of Thai Square- Grade A office building in Centre Business District (CBD) and three Grade B office buildings in the west area, according to CBRE. 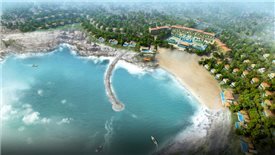 The digital evolution has made a significant impact on the hospitality industry with hotels spending more on digital marketing as well as other digital tools to adapt to the ever-changing demand. 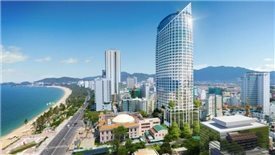 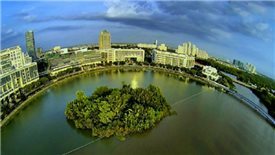 Vinhomes Joint Stock Company of Vingroup recently unveiled its plan for the VinCity projects, in which VinCity will be built under “Singaporean standard - mega urban areas and more” model. 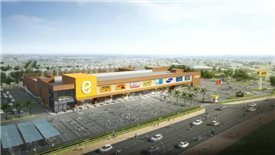 The South Korea's two leading corporations in the field of retail and entertainment services namely E - Mart and CJ are currently carrying out their large sized investment projects located in STARLAKE urban area. 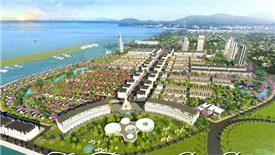 Phoenix Garden is one of the largest urban area projects which are under deployment in Phu Yen province. 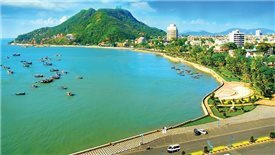 Taiwan based Mega International Commercial Bank has offered several short-term loans worth dozens of millions of US dollars to Phu My Hung to deploy projects in Vietnam since 2013.